Mr. Toad’s Wild Ride and Jungle Cruise… in LEGO? 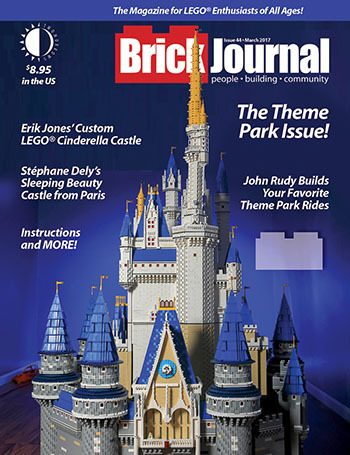 You can see top LEGO® builders recreate your favorite theme park rides in BrickJournal #44, shipping today! Order and see a preview HERE! This entry was posted in TNT on 28 February 2017 by Mr. Morrow.